Love Is In The Air was written by George Young and Harry Vanda - musicians, song writers, record producers, and members of the Australian Rock Band - The Easybeats . Released: December, 1977 from the album of the same name. Make sure you are comfortable with the | G–G6| G7–G| G9–G7| G11–G7| run before playing along with the music as the chord changes occur at a fair rate. 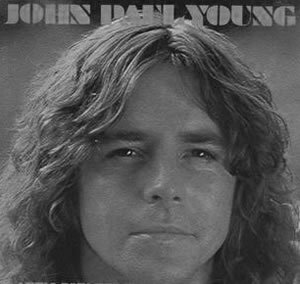 Born: John Inglis Young on June 21, 1950 in Bridgeton, Glasgow, UK. Love Is In The Air Sheet Music at MusicaNeo.Com - Piano/Vocal/Guitar - C major - 5 pages. JOIHN PAUL YOUNG chords and lyrics are property and copyright of their owners. "Love Is In The Air" chords and lyrics are provided for educational purposes and personal use only.